Evictions, or when you are required by your landlord to leave your rental unit, can happen in multiple ways. Evictions based on fault occurs if you do not pay rent or break the lease in some other way. No-fault evictions occur when you receive notice to leave the premises even though you have done nothing wrong. No-fault evictions can happen when your landlord needs full access to the unit without anyone in it. There is also a circumstance known as constructive eviction, when you are not told by the landlord to leave, but a habitability issue forces you to leave. Under San Francisco’s landlord-tenant laws, your rights upon eviction will depend on why you were evicted and how. If you were evicted based on not paying rent, you have minimal rights. You must leave and you may even still owe the landlord money. However, if you face a no-fault eviction, your rights are quite different. 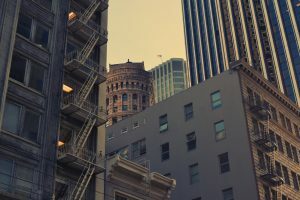 Under Section 37.9C of the Rent Ordinance and Section 1947.9 of the California Civil Code, you may have the right to payments from the landlord for your relocation or temporary displacement. When the landlord decides to go through with a no-fault eviction, he or she must provide you with a notice of eviction in writing, which must include a copy of Section 37.9C and a statement that describes your right to relocation expenses, including additional expenses if you have children, are a senior, or have a disability. The landlord also must file a copy of this notice with the Rent Board within 10 days. To be eligible for relocation expenses from the landlord after a no-fault eviction, you must have been an authorized tenant in the unit for at least 12 months. Next, you must have been evicted for a certain no-fault reason under the Rent Ordinance, such as when the landlord wants to use the premises as his or her primary residence, demolish the building, rehab the unit or building, convert the rental units to condos, or remove lead paint. Under the California Code, you may be entitled to temporary housing and living expenses of at least $275 per day per person in the household and actual moving expenses. However, the landlord has another option. He or she can provide you a comparable unit and pay the actual moving expenses instead of paying temporary relocation expenses. It may not seem fair, but you need to appropriately respond to an eviction notice. This generally means taking steps to move and be out of the unit by the date provided. The notice provided to you by the landlord should describe the landlord’s right to file a lawsuit against you if you do not vacate the premises. Receiving a letter telling you that you need to get out of your apartment can be confusing and difficult to accept. This situation is particularly hard in San Francisco, where rising rental rates can make it difficult to find a comparable place to live. 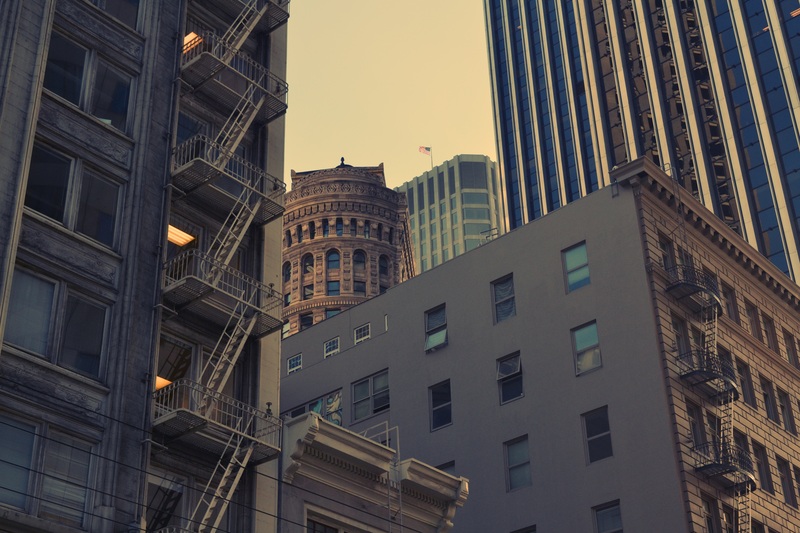 If you received notice of eviction and you are not sure whether you have to leave or whether you can gain compensation, contact the experienced San Francisco landlord-tenant lawyers of Brod Law Firm at (800) 427-7020. We can explain your rights and if you were wronged, represent you in an action against your landlord.